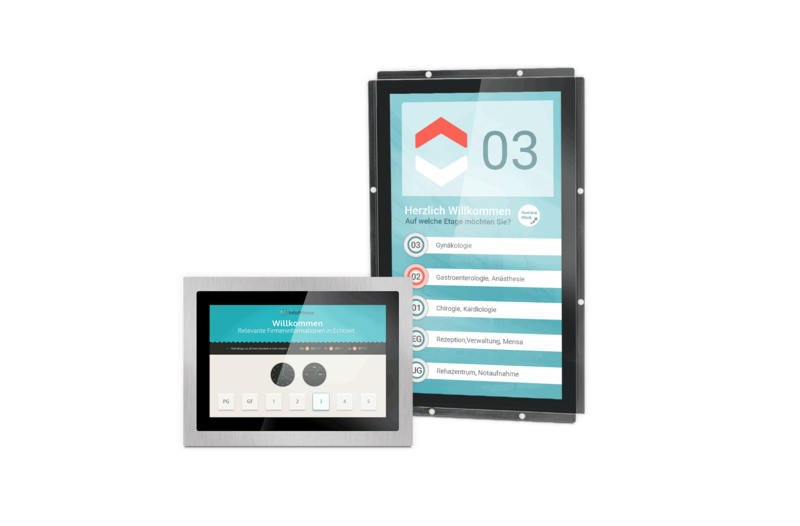 Our DM-Line touch displays have been developed for back-wall mounting. An optional stainless steel frame also allows front mounting. 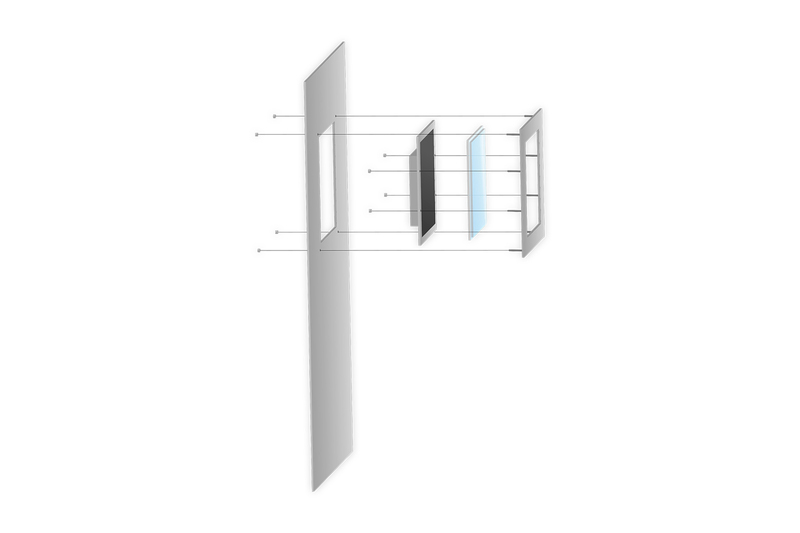 Often it is not possible to provide a fitting cut-out for the display. We offer you the right solution: By using a metal frame, the displays can be installed in any situation, frontally and almost flush-mounted. 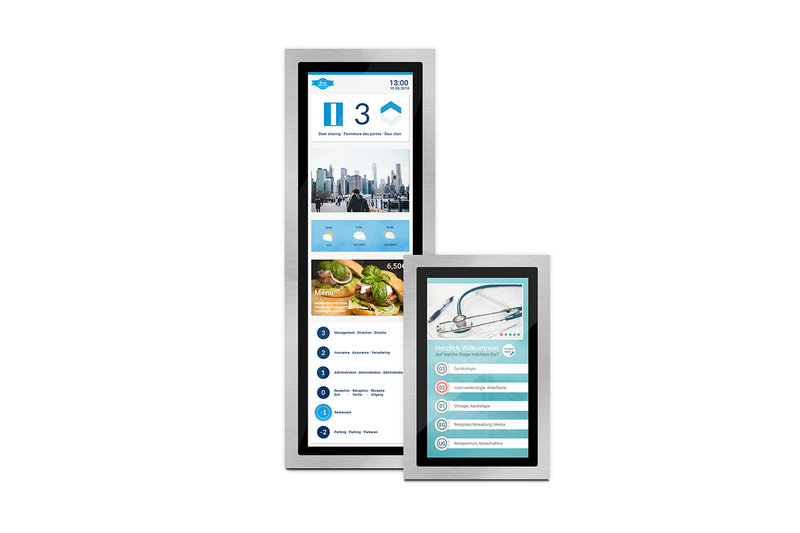 The high-quality touchmonitors of the DM-Line offer an all-in-one solution, which is not only flexible, but also impressive. The noble black glass frame of the displays ensures enough contrast and makes every display shine. 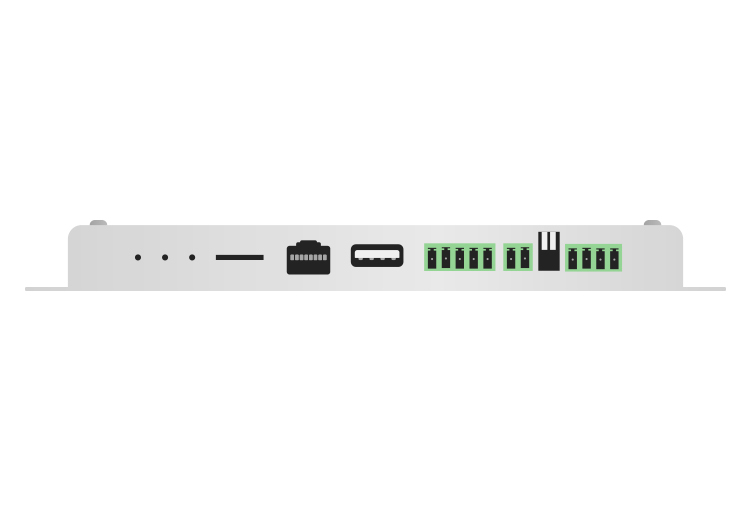 Thanks to the low installation depth, the DM-line offers only minimal space requirements. In combination with a special metal frame, it can also be installed quickly and easily by front mounting. 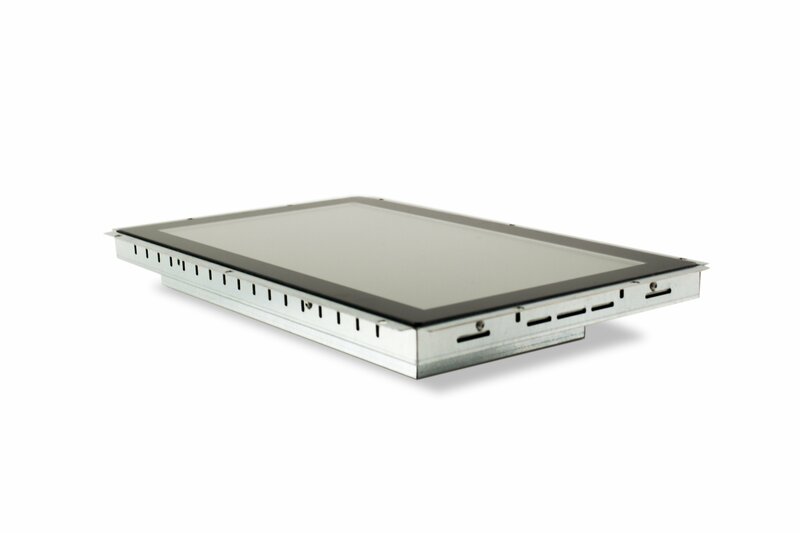 You can find all technical details of the DM-Line displays in the product datasheet.